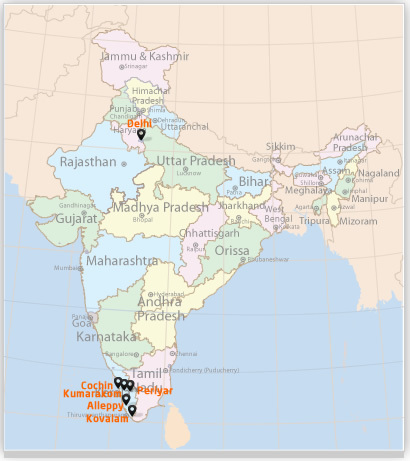 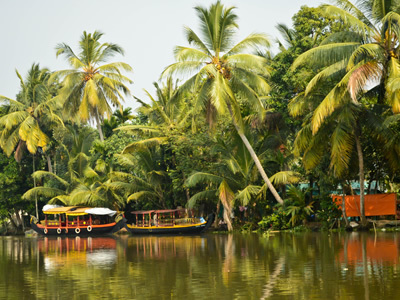 Kerala, the beautiful state located in the southern corner of India who invites everyone for a unique tranquil holiday. 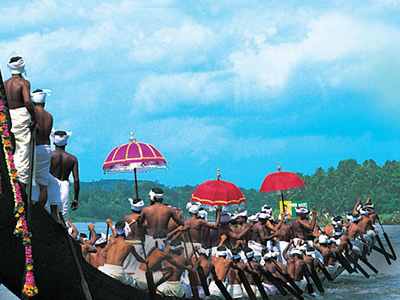 One can easily explore the mystical land of Kerala and have a ravishing, revitalizing and a rewarding experience. 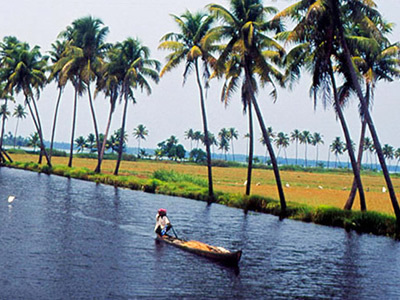 The destination of Kerala offers Backwater cruise, Jungle Safari, Elephant Ride and the metropolitan life style. 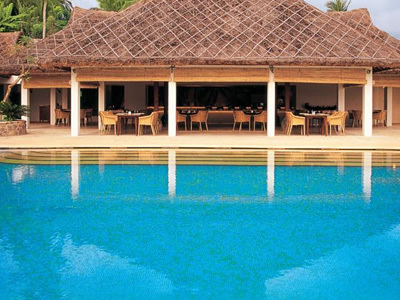 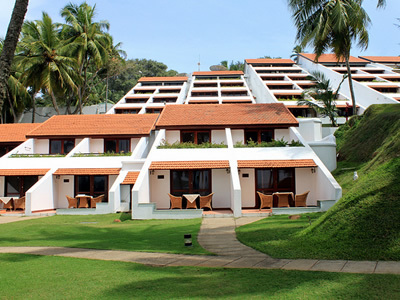 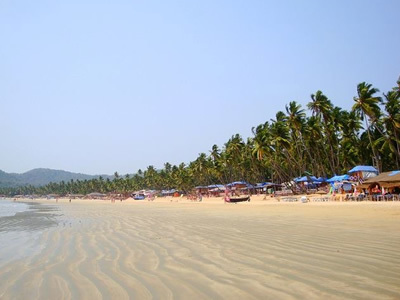 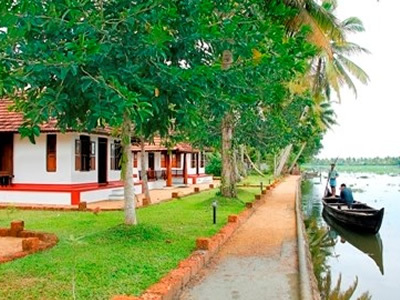 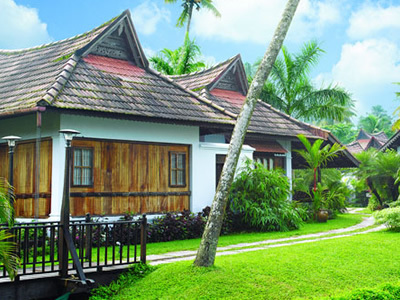 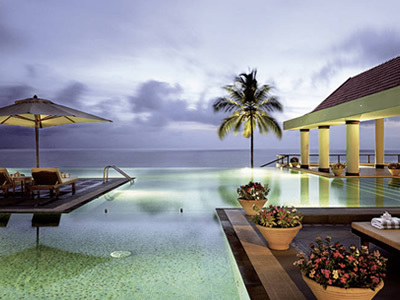 It has every ingredient that makes perfect recipe for a memorable tourism in Kerala. 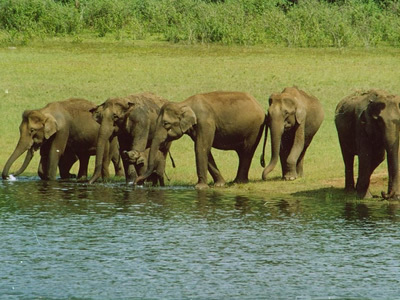 Visit Eravikulam National Park at Rajamalai, Anamudi Peak, Chinnar wildlife Sanctuary, Mattupetti Dam ,Mattupetti Indo-Swiss Farm, Echo Point, Top Station, Marayoor. 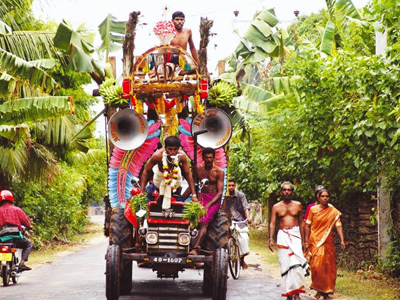 Drive back to hotel. 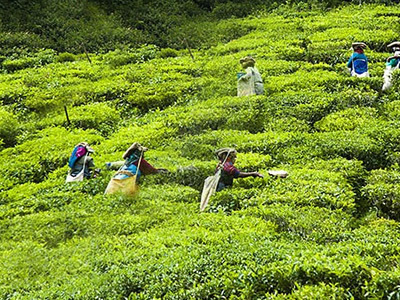 Overnight at Munnar.